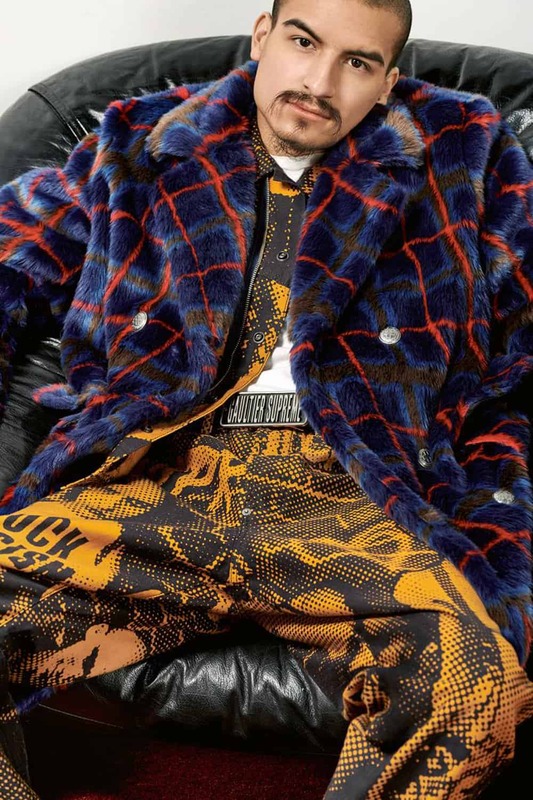 Supreme has tapped Jean Paul Gaultier for a capsule collection. “I have been including elements of sportswear in my collections from the very beginning,” Gaultier told Vogue. “With Supreme, this inspiration will find its way to a new generation.” The collection will be sold in Supreme stores and online April 11. Nicolas Ghesquière is taking Louis Vuitton to the airport — the TWA Flight Center at JKF to be exact. The designer, who loves to showcase modernist architecture in his Cruise shows, announced the location on Instagram. The Eero Saarinen-designed building has been closed for almost two decades and will be reopen after the show as the new TWA Hotel. The event will take place May 8. The Business of Fashion hired a chemist to test popular makeup lines that boast a diverse shade range to see if their formulas are more complex than simply adding in darker pigmentation. Getting a foundation shade to match skin is more than just about color. Different skin tones require different formulas and textures as well. In order to have their cosmetics blend seamlessly, beauty brands need to account for the nuances that each type of skin tone requires. BoF‘s chemist found that only Uoma and Tarte tweaked formulas across their shade range. 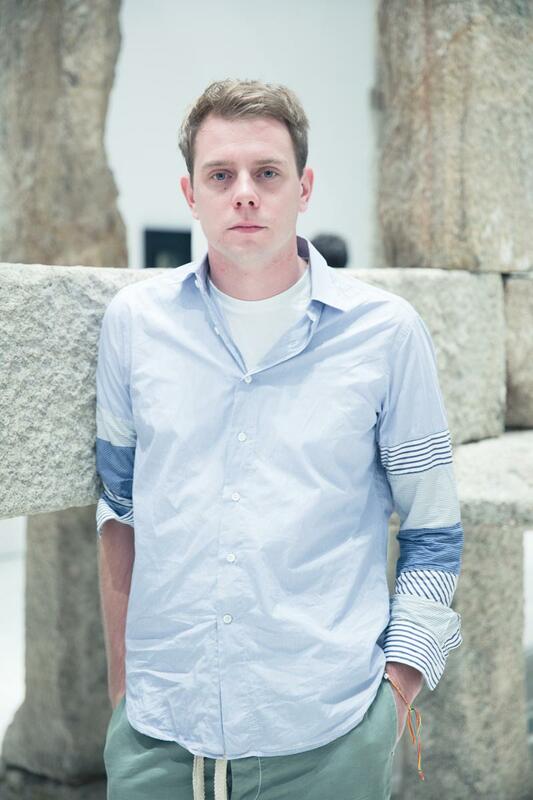 British Prime Minister Theresa May has named Jonathan Anderson a trustee of the board for the Victoria & Albert museum in London. 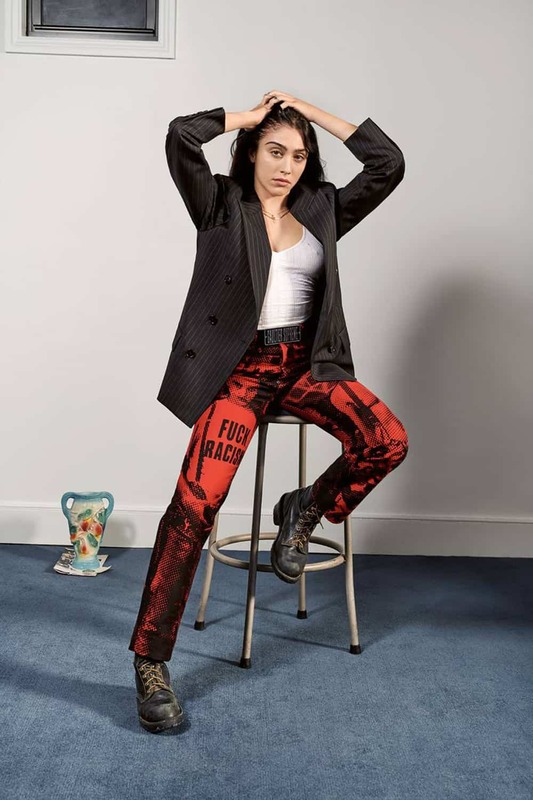 The designer behind J.W.Anderson and Loewe has been appointed for four years, starting from February 2019. Tommy Hilfiger is re-issuing his 1986 Coca-Cola collection! 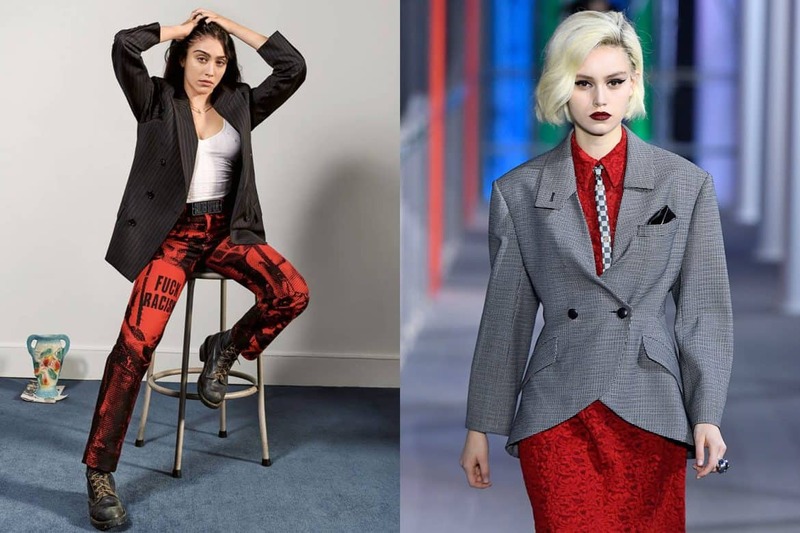 In the ’80s it was Coke’s first-ever clothing collection. 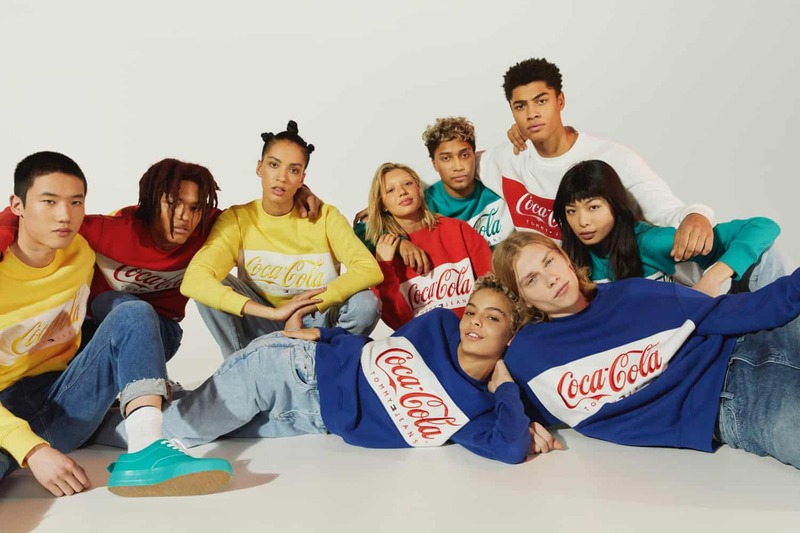 “The Tommy JeansCoca-Cola capsule collection celebrates an iconic milestone in Tommy Hilfiger’s history,” said Avery Baker, CBO of Tommy Hilfiger Global. “This re-edition builds on the originals, celebrating the optimistic and youthful spirit at the heart of both brands, while adding a modern street-style twist for the next generation.” The collection will be available in stores and online April 5. Last night The Public held its premiere at the New York Public Library. 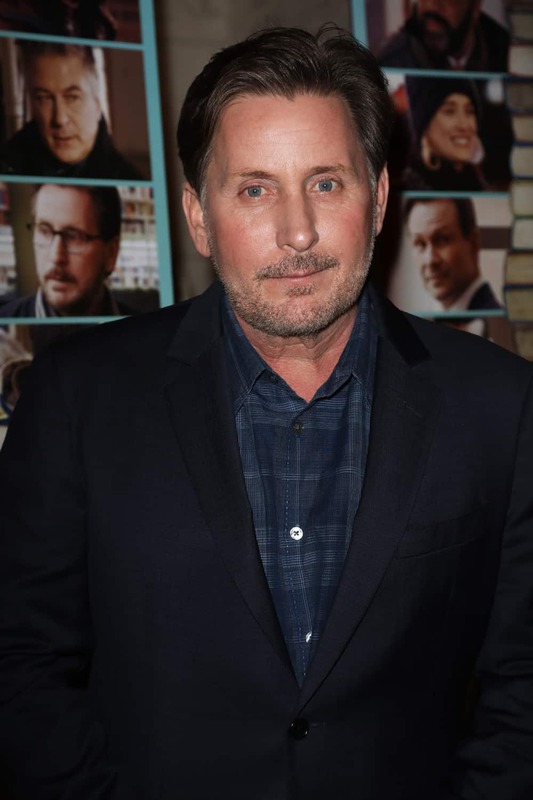 The film’s stars — including Alec Baldwin, Taylor Schilling, Gabrielle Union, Jacob Vargas, and Michael K. Williams — were on hand to celebrate, as was writer/director/star Emilio Estevez and executive producer Ray Bouderau. The film will hit select theaters around the country April 5.